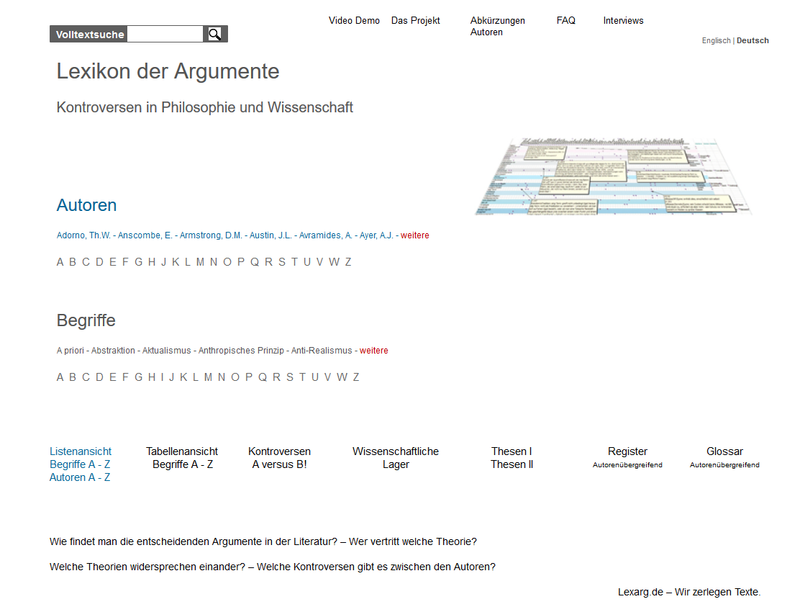 Definitions/Chalmers: none of my arguments is based on the existence of clear and finished definitions. A higher-level property P may be based on two lower-level parameters A and B, each of which may assume different values from a domain. Even if we do not have necessary and sufficient conditions for A and B, we can make statements if we do without the concept of conceptual truth. Solution: a lot of facts can contain a different set of facts without there being a clear definition of the terms for the second set in terms of the first set. Logical supervenience is not affected by this.